5 months 1 day ago. PatMuchmore I liked a @YouTube video t.co/nMsRgm74dM Reinbert de Leeuw & Radio Philharmonic Orchestra - Galina Oestvolskaja/ Symphony nr. Tomorrow night at 8:30 PM at the National Opera Center in the Plácido Domingo Hall I’ll be playing some pieces I wrote for scordatura cello and bass with Brad Kemp 9 months 3 weeks ago. If you’re interested, here’s the score for my guitar quartet being premiered tomorrow: https://www.dropbox.com/s/znyv6yvz898x27r/Hyperoperator5FullScore.pdf?dl=0 10 months 4 days ago. Pat Muchmore, composer updated their status. Come see an encore performance of my new accordion trio, 2^n-ion 5, tomorrow night at ShapeShifter by Anti-Social Music. Grand time for all. Beer for all. If you pay for it. Info in comment 1 year 11 months ago. Right before innova records released my new album, they interviewed me about it and my music in general. They've now posted it on YouTube, so you can see and hear for yourself. https://youtu.be/nA11D2cNV5A 2 years 7 months ago. Thanks to everyone that contributed, both monetarily and with encouragement! The album is now officially available, here's a page I made with more information both about the music and where to purchase: http://www.patmuchmore.com/FragmentCD.html 2 years 8 months ago. The word “fracture” in the title of Anti-Social Music’s 2010 innova release, Fracture: The Music of Pat Muchmore, was more than a mere descriptor of the music it contained -- it was an overarching ethos about how the music was constructed. 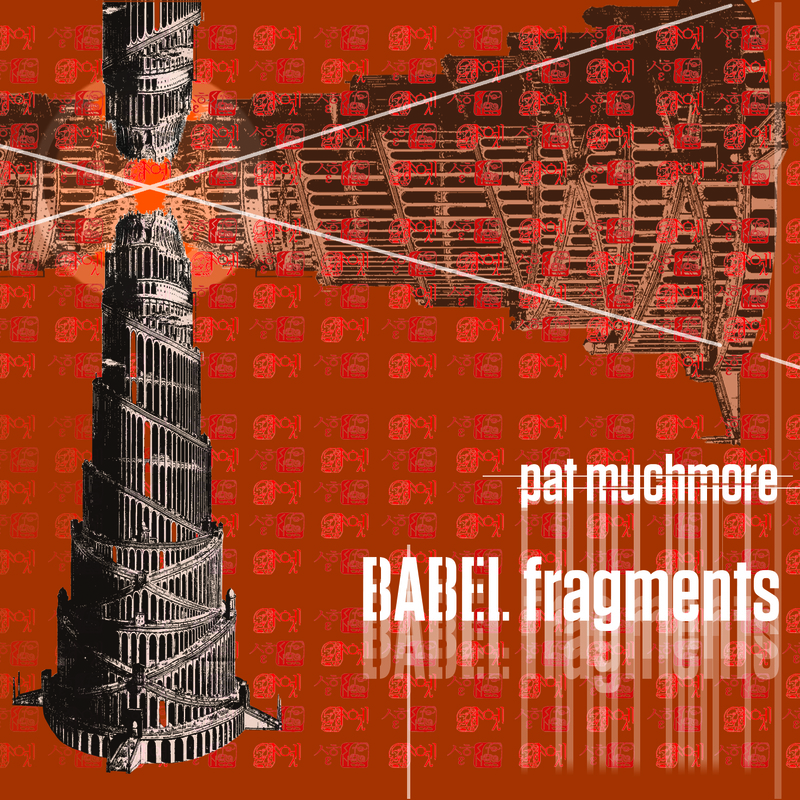 Now, Muchmore has shifted his focus from the fracturing to the fallout with BABEL fragments. The album features violinist Jean Cook (of ASM and Beauty Pill), violinist Hubert Chen (of ASM and the New York Repertory Orchestra) and saxophonist/clarinetist Ken Thomson (of Bang on a Can All-Stars, Asphalt Orchestra, Slow/Fast and gutbucket). The second piece features coloratura soprano Kamala Sankaram (of ASM, Bombay Rickey, the Wooster Group and the Tri-Centric Orchestra). Recorded and mixed at the rock- and heavy-metal-focused studio Spaceman Sound, BABEL fragments was produced by Tom Tierney (of Tidal Arms, Julie Christmas and Suncruiser), who has recorded, mixed and/or mastered for artists and bands like Netherlands, Candiria and Kid Millions.